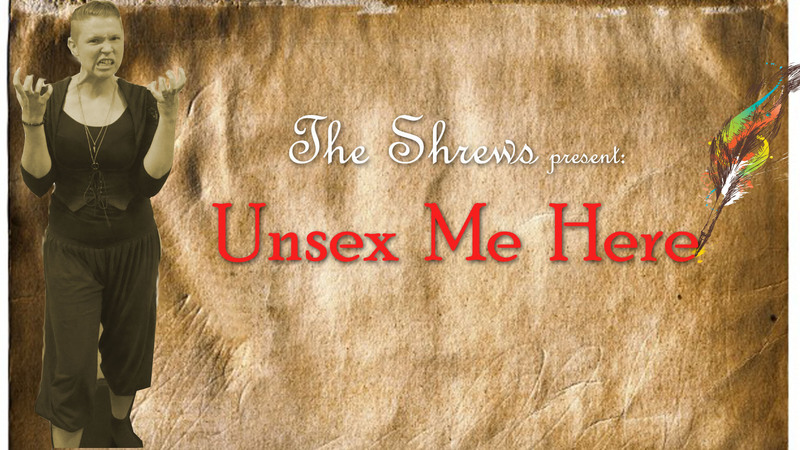 The Shrews are composed of women with varying levels of experience within the realms of improv, theatre, Shakespeare scholarship, and Renaissance Faire. Join these women Wednesday’s in October as they perform long form improvisation through a Shakespearean style. © 2019 The Second City, Inc. All Rights Reserved.